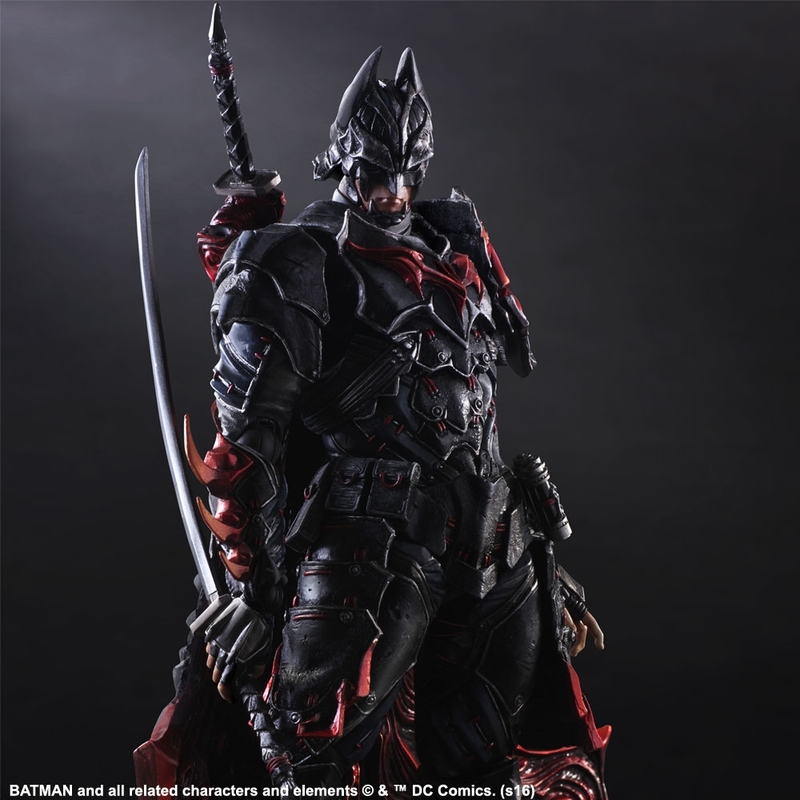 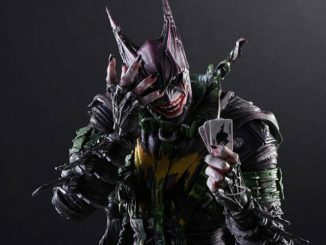 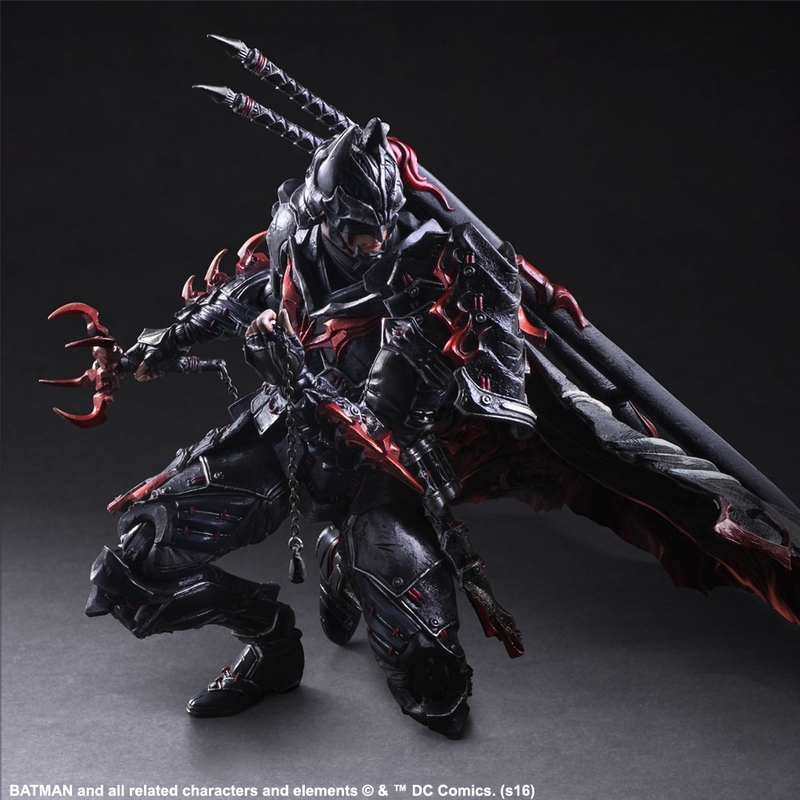 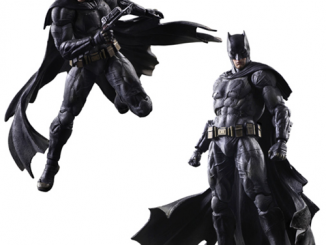 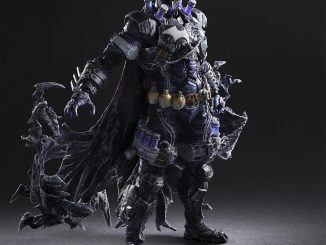 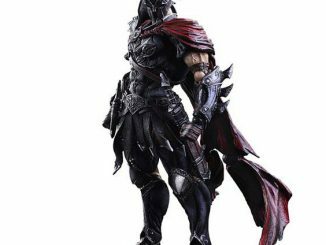 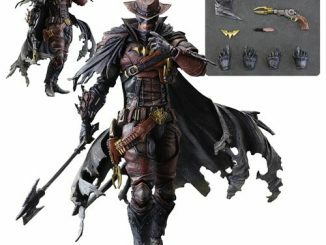 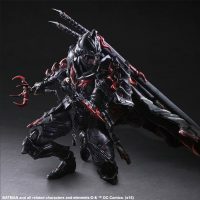 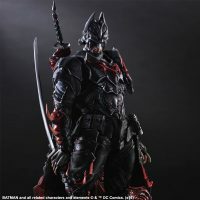 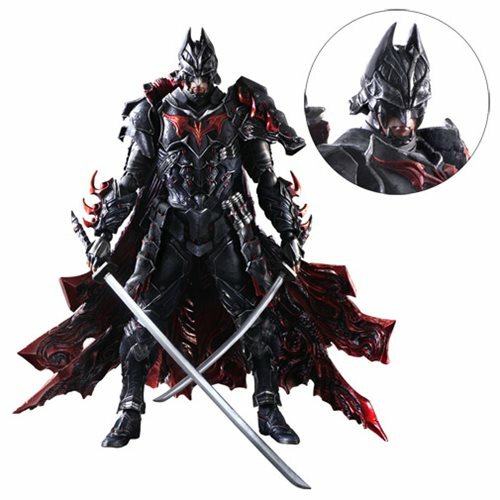 The Batman Timeless Bushido by Hitoshi Kondo Variant Play Arts Kai Action Figure is Batman like you have never seen him before. 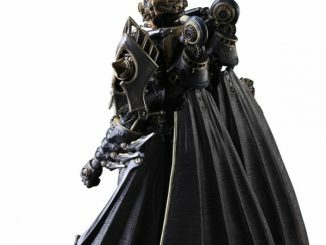 It is based on the designs of Hitoshi Kondo. 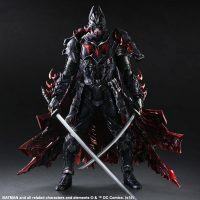 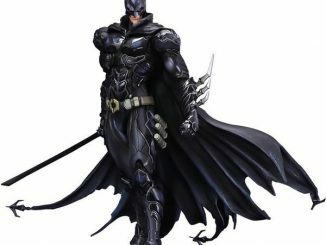 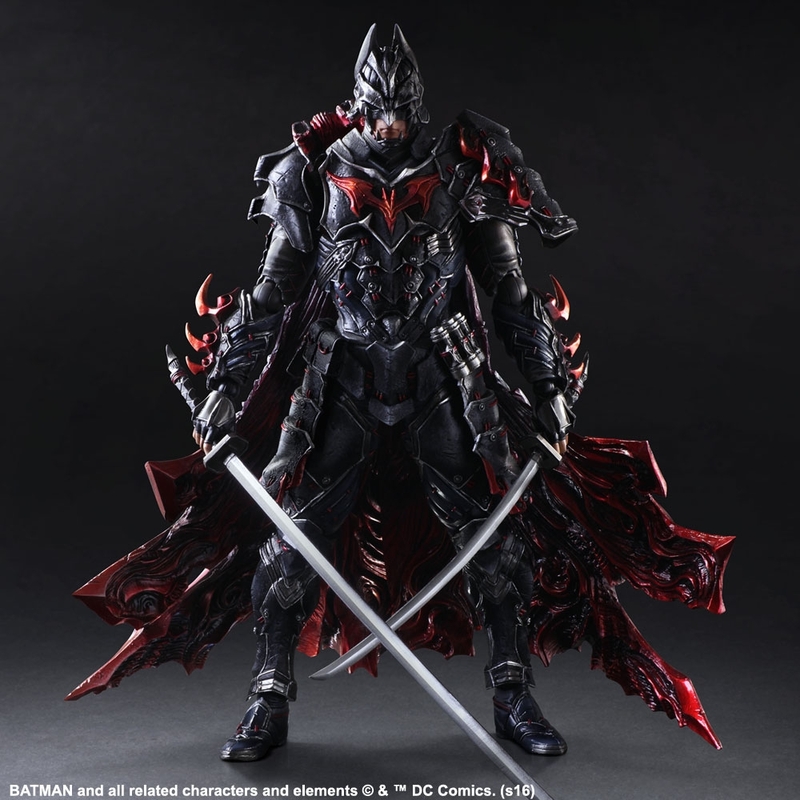 The Dark Knight comes dressed in his samurai armor flowing cape, he also has his 2 katanas that can be fully sheathed or placed into Batman’s hands. 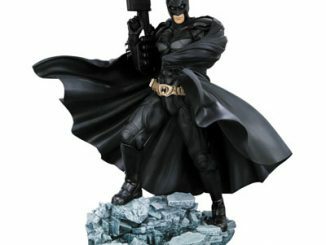 This figure stands 11-inches tall x 9 1/4-inches wide x 4-inches long and comes packaged in a window box. 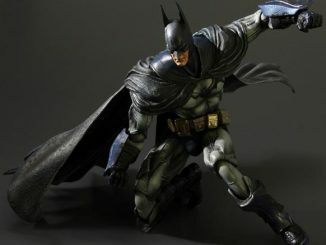 The Dark Knight truly is timeless and can be found in any era. 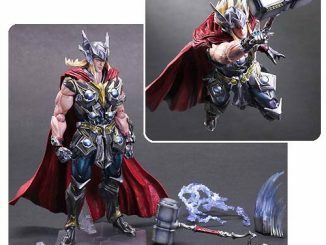 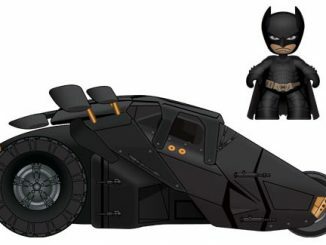 Only $199.99 from Entertainment Earth.